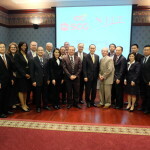 The Royal Thai Embassy has important roles to play in Thailand’s efforts to strengthen STEM education, particularly by identifying STEM educational resources in the US for Thailand to tap into and by fostering collaborations between the two countries. 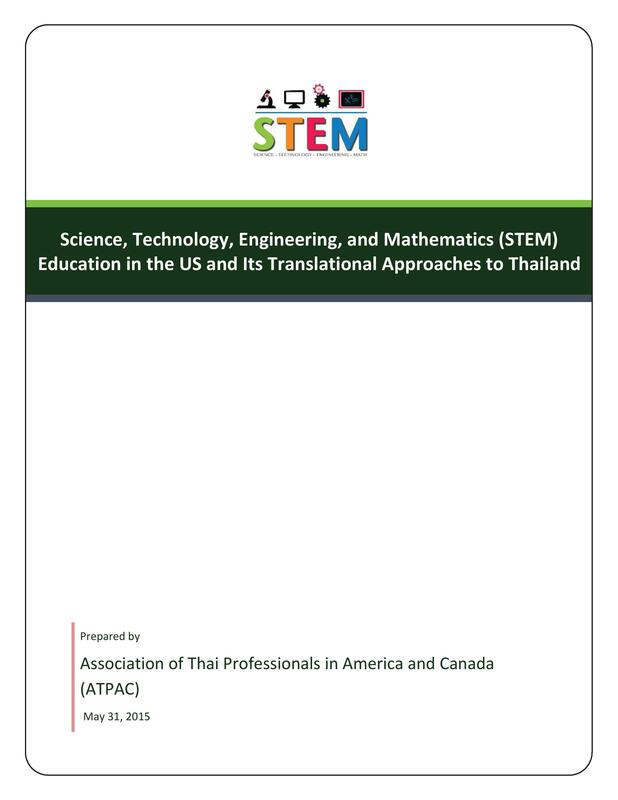 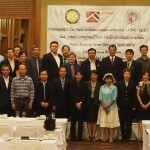 As a first step, the Embassy has requested the Association of Thai Professionals in America and Canada (ATPAC) to provide comments and suggestions on the IPST STEM master plan as well as to identify key resources and potential partners in the US. 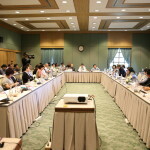 This report is prepared by ATPAC in response to the request.